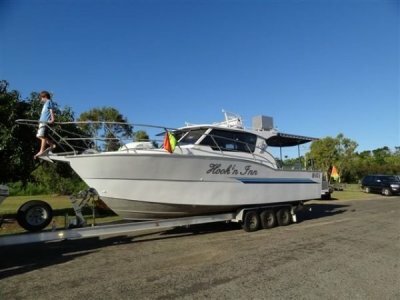 2005 BAYLINER 265, POWERED BY A SINGLE MERCRUISER 325 HP PETROL ENGINE WITH LOW HOURS, THIS STABLE CRUISER IS VERY ROOMY BOTH IN THE COCKPIT AND BELOW, NEAT AND TIDY WITH A PERFECT LAYOUT FOR THE WHOLE FAMILY TO ENJOY WHETHER IT'S AN OVERNIGHT STAY AT ROTTO, A DAY OUT FISHING OR JUST CRUISING OUR RIVERS. 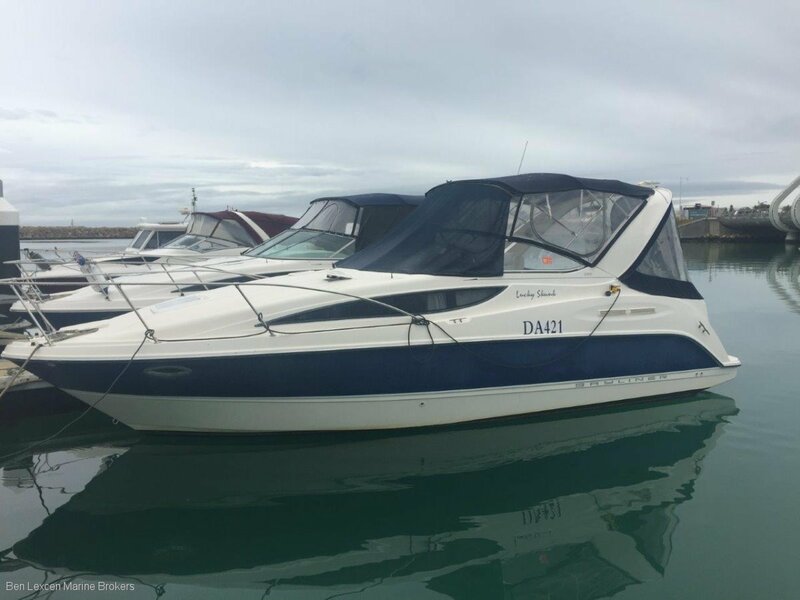 IS POWERED BY A SINGLE 325 HP MERCRUISER WITH MINIMUM HOURS ON THE CLOCK, CRUISES AT 25 AND TOPS AT 30 KNOTS, FULL SERVICE IN JUNE THIS YEAR (2018), UPHOLSTERY WAS REFURBISHED 6 YEARS AGO, HAS BEEN WELL LOOKED AFTER AND LOVED BY CURRENT OWNER. 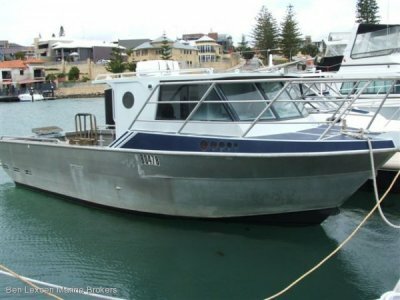 CAN ACCOMMODATE 6 PERSONS AND HAS ALL AMENITIES ONBOARD. RECENTLY ANTIFOULED, POLISH AND ANODES DECEMBER 2018. 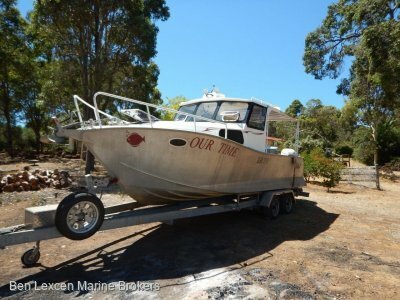 WE RECOMMEND AN INSPECTION AS THIS BOAT WILL NOT LAST AT THIS PRICE. 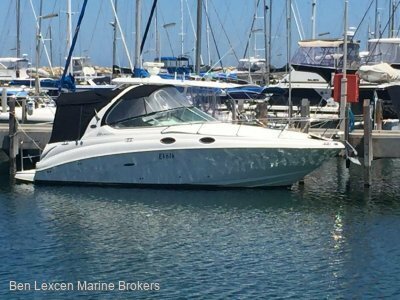 CALL OUR OFFICE TO ARRANGE TODAY.